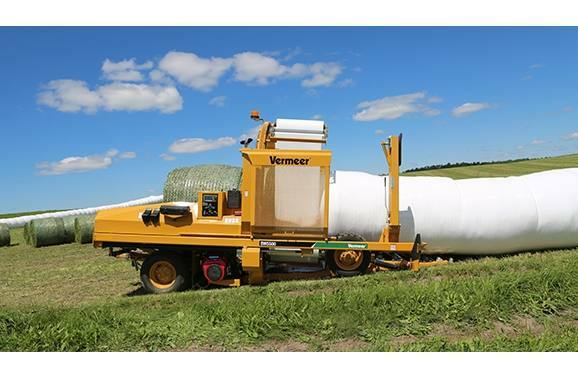 This BW5500 inline bale wrapper from Vermeer is designed to give large volume hay operators and custom operators fast wrapping times and more operational control. The three plastic film pre-stretchers on the BW5500 helps increase wrapping speed over machines with only two pre-stretchers. 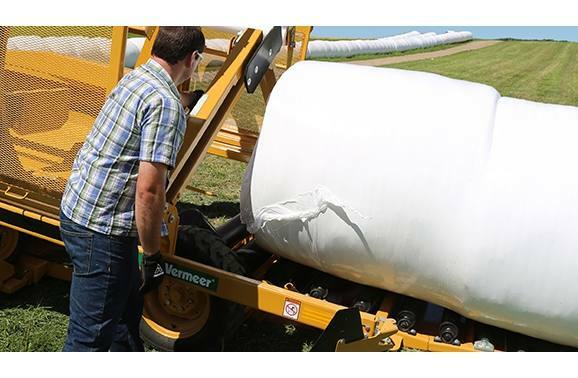 A digital controller allows the operator to apply a consistent number of wraps on bales with automation that consistently adjusts the wrap settings for environmental variations. 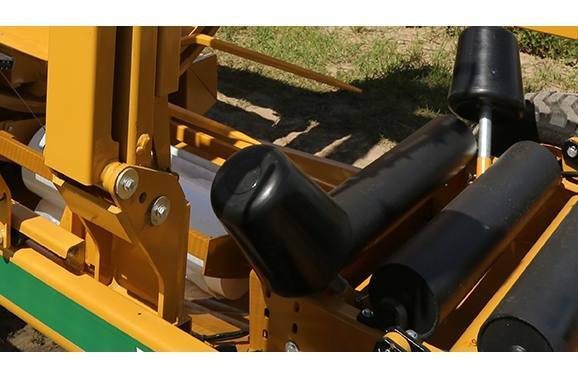 The user-friendly and easy-to-read precision controller offers the ability to set a consistent number of wraps for each bale to receive. 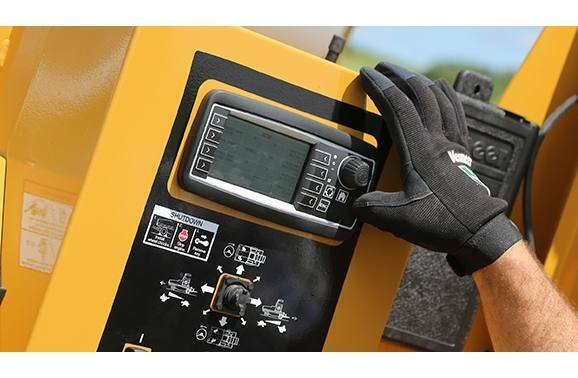 The controller adjusts hydraulic flow automatically to apply the right amount of wraps. Contains three 30-inch (76.2-cm) pre-stretchers to wrap faster and increases the time before plastic film refill is needed compared to machine with only two pre-stretchers. The soft start feature is designed to reduce machine wear and limit the chance of plastic film tearing on startup making your operation more efficient. The optional remote control allows you to start, steer and stop the wrapper from the seat of a tractor or skid-steer loader. This provides more operational control and can help increase efficiency while loading bales onto the wrapper. 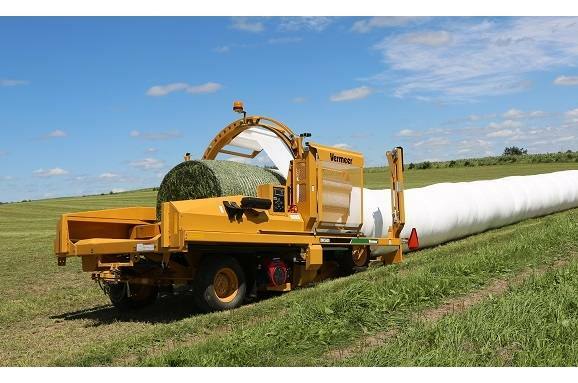 Positioning the hitch on the BW5500 from the loading end allows you to pull the machine away from the line of bales without requiring a power drive on the bale wrapper. 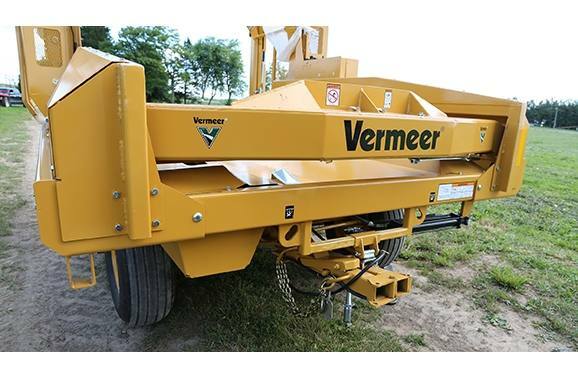 See your Vermeer dealer for comprehensive service and replacement parts.